Here’s Your First Teaser of the 2020 Volkswagen Golf MK8 – WIll it Be More of the Same? At the recent Volkswagen Brand Annual Session 2018, an event held for the employees and inventors of the company, Volkswagen released a sketch of the brand-new 2020 Golf Mk8. 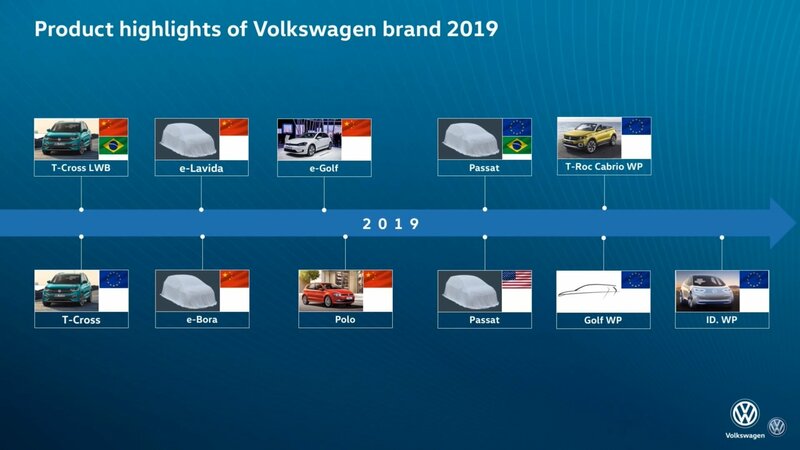 This is a big deal for the company who, more or less, built its riches on the success of the Golf’s seven previous generations. Volkswagen, is nowadays hatching ever so appealing hatches. Recently, the company released the Skoda Scala – a hatchback – that is set to take some Golf buyers. This fact alone reveals the truth about the new Golf – it will go upmarket. New tech, plusher looks, better materials inside, and more powerful engines are all coming to the Wolfsburg pride. In total, the Volkswagen Group produces four important hatchbacks – the Skoda Scala, the Audi A3, the Seat Leon, and the Volkswagen Golf. While the sketch released at the event is quite vague, I managed to dig out so much more information on the new Golf Mk8, it’s like I can already imagine it in my head. Let’s go.